ASI Springs is Australia's premium stock spring specialists. We have 1,050 different round wire Compression and Extension springs for you to choose from, kept on the shelf, ready and waiting for your next production run or project. 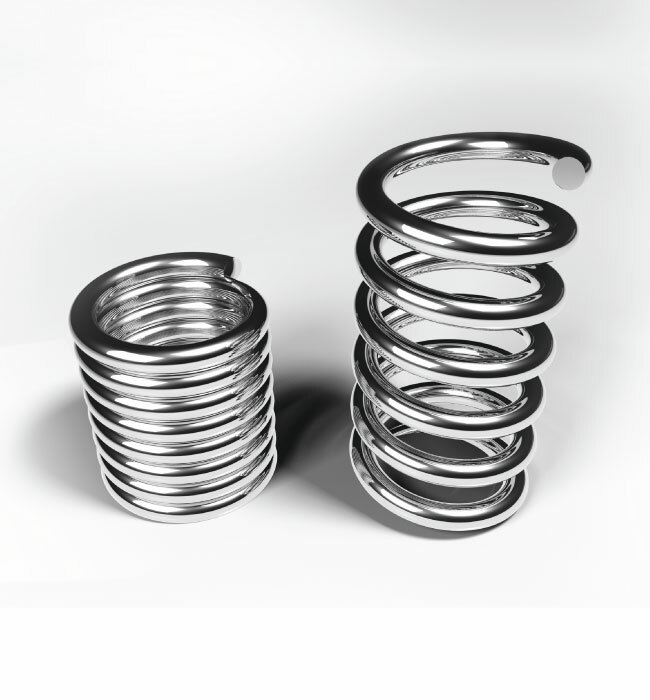 We manufacture and maintain the stock of Compression and Extension springs, Belleville Washers and Wave Washers, as well as adding Disc Springs to the range. Specially manufactured items are a large part of the business, and virtually any spring item can be manufactured to customer specifications.